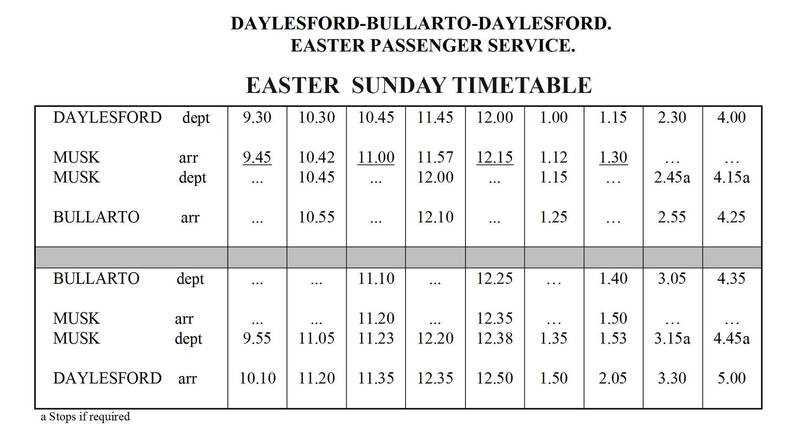 Historic railmotor trips will be operating to an expanded timetable on Easter Sunday. All seating is non-reserved and bookings are not required. 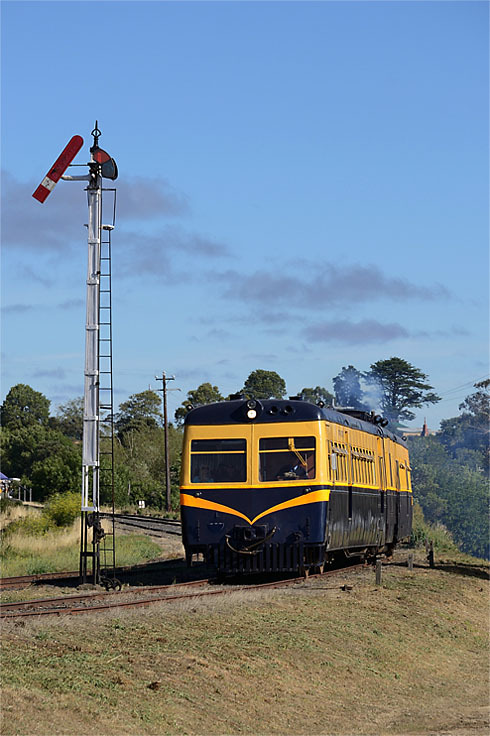 Tickets are available from the ticket office at Daylesford railway station prior to departure. 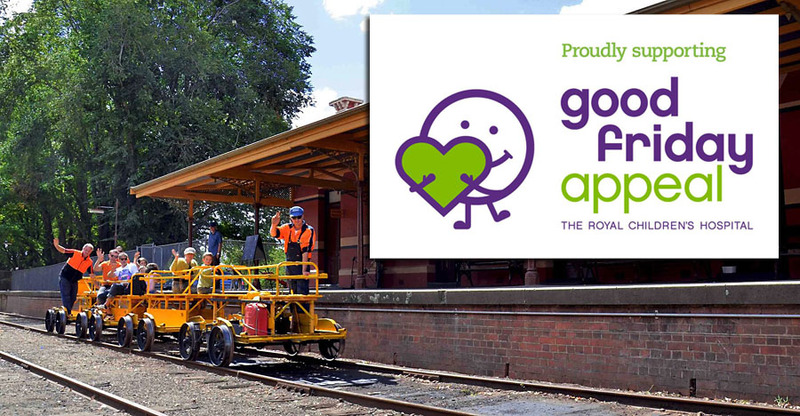 We are running our famous trolley train again on Good Friday to support the Royal Children’s Hospital Good Friday Appeal! 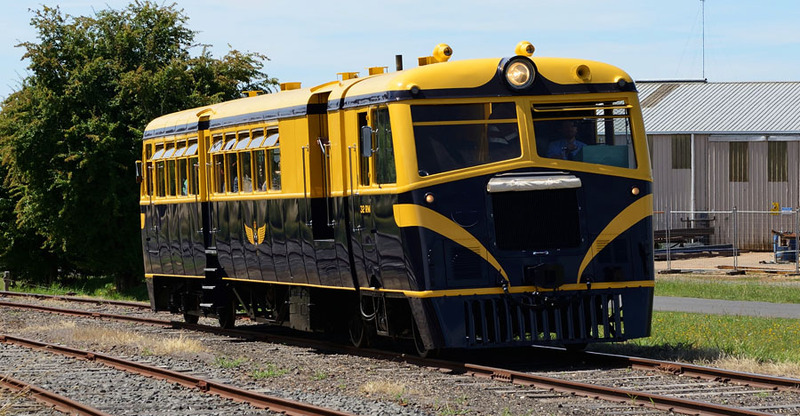 Trolleys depart the historic Daylesford Railway Station between 10am and 3pm on Good Friday 30th March 2018 for a 30 minute return trip through local farmland to the Wombat State Forest. It has been over 32 years in the making but we are now pleased to announce 32RM is ready for service! Due to the overwhelming interest shown during the restoration and re-entry to service, we have decided to dedicate an entire Saturday for the public to enjoy and admire 32RM in all its glory! 32RM will be running to our normal Sunday Timetable on Saturday 31st March 2018. Due to the limited number of seats each service is limited to 40 passengers. Please Note: Online bookings are recommended to avoid disappointment! Fares are as per Sunday trains: - $15 Adult, $14 Concession, $13 Child and $35 Family.